Home » Hulu vs. Hulu Plus Live TV – Do You Need It? 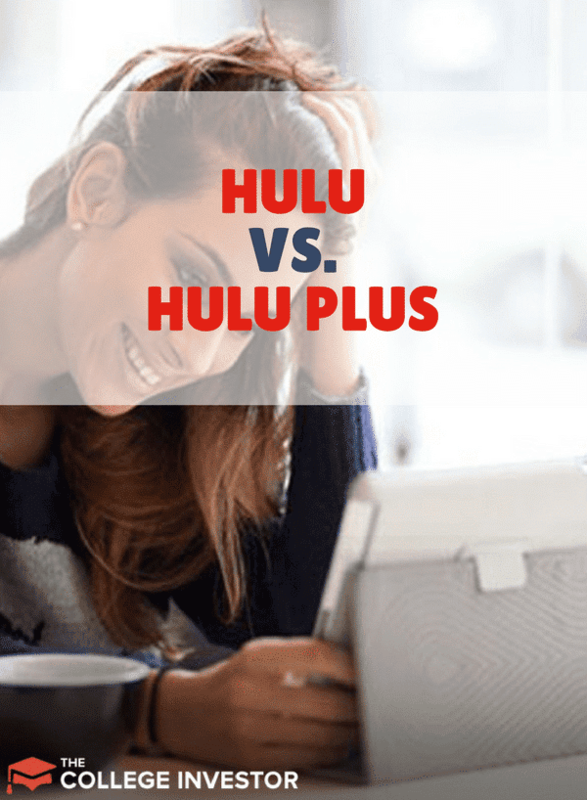 Hulu vs. Hulu Plus Live TV – Do You Need It? 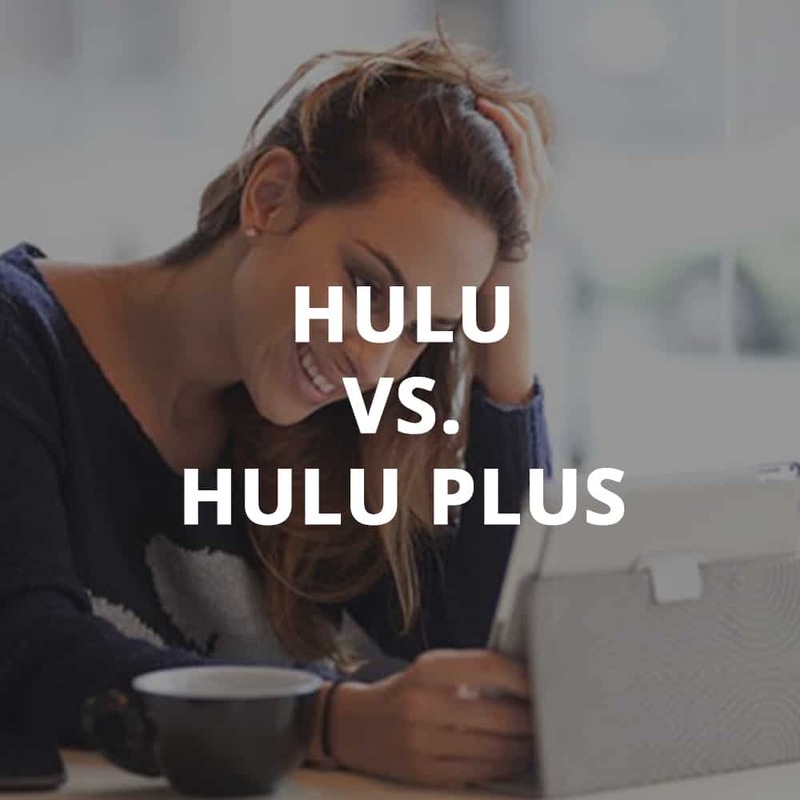 To get or not to get: Hulu versus Hulu Plus? Do you even need it? Well strictly speaking you don’t necessarily “need” TV but it sure is nice to be able to enjoy some good entertainment from our homes. Hulu is an online television service that has been around for just under a decade. When Hulu started out, it was called Fancast and you could watch replays of your favorite television shows online if you happened to miss the actual broadcast. This service was available completely free until the middle of 2016 when Hulu switched to a paid subscription only service. Their repertoire of programming has been expanded since then to include not just replays of your favorite TV shows but Hulu-bred originals and hit movies. If all you are interested in is the ability to watch replays of your favorite shows or stay in on Friday nights to watch last year’s Oscar winning movies, you can get Hulu for $5.99 per month streaming on your phone, tablet or computer. More recently Hulu has come up with Hulu Plus - now called Hulu with Live TV. This Hulu Live plan is priced at $44.99 per month. What Makes The Two Packages So Different? 1. For starters, Hulu promises that their Live with TV version allows you to watch content with limited commercials. This language is a little confusing as the regular Hulu plan is supposed to come with limited commercials as well. From what we can tell, it appears there are fewer commercials with this version as compared to the $7.99 version. 2. With Hulu Live with TV, you can stream over 50 live and on-demand channels. These channels include of the the premier news, entertainment and sports channels like ESPN, MSNBC and National Geographic - a feature absent on regular Hulu. 3. Something that is pretty cool about this particular package is that you can also stream live and on-demand content on your phone or other mobile devices while you are on the go. Even though you can watch regular Hulu on your phone, the difference is that live and on-demand content will not be available to you. 4. With Hulu Live with TV, you can stream via any of the popular streaming devices - Roku, Chromecast, Apple, Android TV, Fire TV and XBox as well select Samsung models. 5. Streaming on unlimited devices is an add-on for Hulu Live with TV .Enhanced Cloud DVR is also an available add-on to this service where you can save live shows you missed and watch them later. There is certainly a lot to love about Hulu Live with TV. It all depends on your particular situation. Cable TV is notoriously expensive these days with plans running hundreds of dollars if you want to watch premium channels like ESPN and National Geographic. Secondly, regular cable television will require that a work technician from the company come to your home to do an installation. Cable companies are also well known to start you out with an “introductory” price which shoots up significantly once you cross the one year mark with them. All these costs add up and can make having cable TV a hassle. Alternatively, Hulu Live with TV is $44.99 per month. No extra equipment - you will just need a Roku, Chromecast , Apple TV device or a Samsung Smart Tv to start streaming. These can be bought very easily at reasonable prices at Walmart and Target and you can use them for life. No cable guy to come who has to come and hook your cables up. This means you will not have to take a day off just to wait for the company guy to show up. My recommendation here therefore is that if you are looking for a cheaper alternative to regular cable TV, Hulu Live with TV is worth the the investment and in the long run will save you a lot of money. On the other hand, if all you want is to be able to watch binge watch seasons of currently-running shows on your phone, tablet or computer, the regular Hulu basic plan for $5.99 will more than suffice. A trick to find a student discount price on Hulu is to combine Hulu with Spotify. With Spotify Premium for Students, you get Hulu bundled in, so you’ll have both music and video streaming for $4.99 per month. That's a savings of $1 per month, but you get the best of both Hulu and Spotify. Eligible students are those who are enrolled at a Title IV accredited college or university in the U.S. and are above the age of 18. To enroll, check out Spotify’s student page. Check out Hulu Plus Live TV here and see what you think. They often run sign up specials, so you might be able to find a discount. Sign Up Here. Hulu versus Hulu Plus? What has your experience been? Your thoughts are welcome in the comments. I don’t like that I can’t watch anywhere I go like Netflix! We have 2 homes and travel a lot and Hulu only lets you change address viewing 3 times per year. You should change this and I believe you’ll have cornered the market on WiFi tv! I have had Hulu with live TV for almost a month, and I am not really all that pleased. Before I signed up, I put in my zip code to see what channels I would get in my area. One of the channels I wanted was FOX, which was in the lineup, and I did get it during my free trial. However, once the free trial was over, I no longer got FOX. I went to the help chat and asked about it, and she said my zip code did not match my IP address. I told her that did not make sense, that when I signed up, I used my zip code, and got the FOX channel. She finally told me that they probably dropped the FOX channel, and that they do that from time to time, so my channels could change at any time. This is not acceptable to me. I also do not like the fact that I cannot watch Hulu when I leave my home, as they will only let you change locations 4 times a year. For what I watch, I can just watch later on my computer, or go to YouTube. So, I don’t believe the live TV is worth the money. It is virtually impossible to find out what channels you get for just the basic HULU. This appears to be very craftily hidden from the consumer. All I want is some news channels (CNN, MSNBC) and AMC. All I want is news, grays anatomy and movies will basic hulo cover that? I do have an outdoor antenna with 60 stations altho half are hispanic and shopping!~!~! If Grays Anatomy is on ABC (I believe it is), Hulu includes that. I got Hulu with limited commercials on a trial. After watching just one show, my wife and I began calling it Hulu with unlimited commercials. I anticipated maybe two or three ads per episode. There were many more than that and not one of them advertised anything I would purchase. I will drop this “service” as soon as the trial ends. From my research it would appear that upgrading to Hulu with no commercials, doesn’t even mean no commercials. That is not how you attract and retain customers.